When you are in one of the best Florida Vacation Rentals, you can expect a number of things to enjoy. 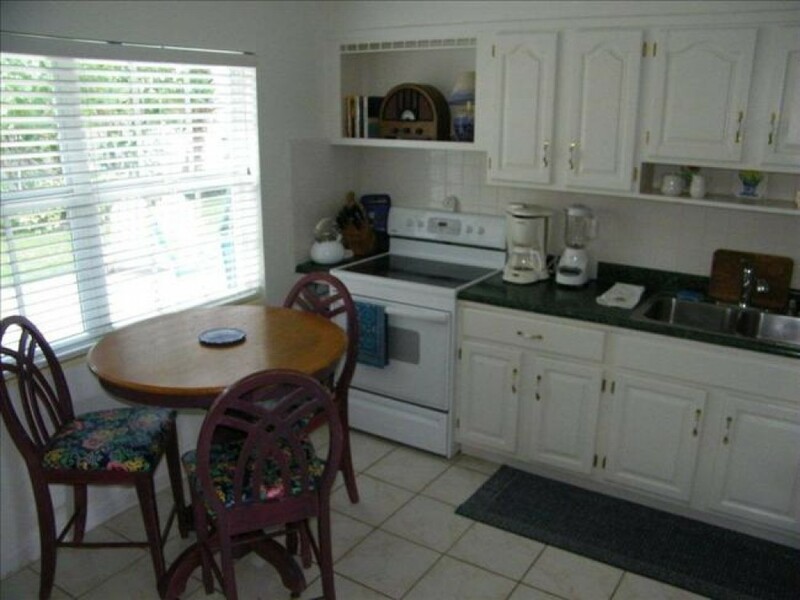 The features and amenities of our Clearwater Beach Vacation Rentals can never be found in any other vacation rentals. Located just opposite to the ocean, “Beach Bliss” creates unforgettable memories that would last for years in your mind. All the bedrooms (3) have ceiling fans and big size TVs with free cable connection. 1 King Bed, 1 queen bed and 2 twin beds are there in the first, second and third bedrooms respectively. The Master bedroom has walk-in closet, a desk area and an en suite bathroom (double sinks and shower). The 2nd bathroom is situated between the 2 other bedrooms with a tub/shower combination. The living room of Beach Bliss is a great place to relax as it brings direct sunlight through the transparent windows. You can enjoy the lovely sound of the fountain that is just off the front porch. Make yourself comfortable on the comfy chairs while a book containing mysterious stuff will captivate you up to maximum. Let other members of your family do certain things such as watching movies, videos or listening music from the stereo system. Having a superb kitchen is another key feature of this fabulous home. With latest equipment, you have great opportunity to come up with some of the finest items for dinner. The dining table affording up to 6 guests is just off the kitchen. There is an amazing place to have fun with your little champ. That is your large backyard. With palm trees and sea grapes, the place is a perfect place for outdoor fun and games.